MMSF will take place in one of the Mediterranean's best-kept and most beautiful secrets: Trebinje, located just 19 miles (30km) from Dubrovnik, in the southernmost part of Bosnia & Herzegovina. A birthplace of Jovan Dučić, a famous Modernist Serbian poet whose refined aesthetics are felt throughout the area. 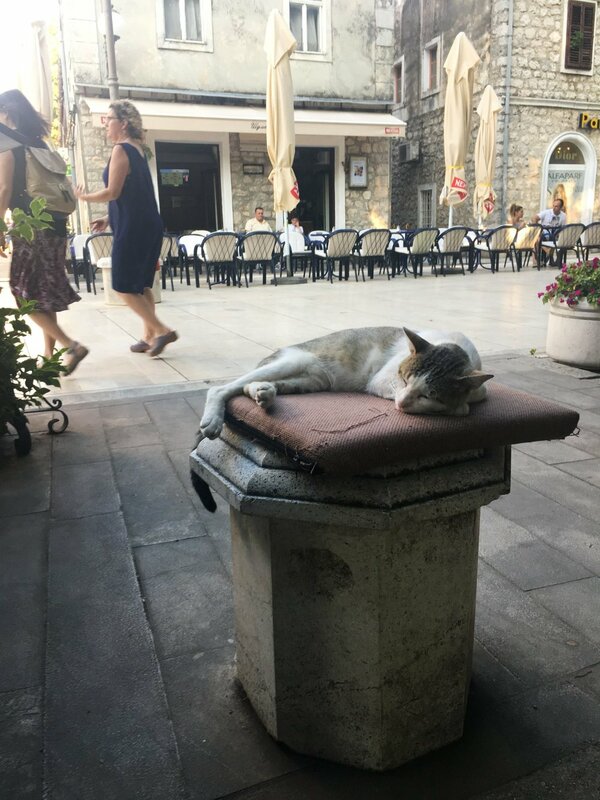 Trebinje has complex and rich history stretching back to the 9th century, when it was known as “the land of Serbs.” It was later ruled by the Ottomans and the Austro-Hungarians and was part of the former Yugoslavia. 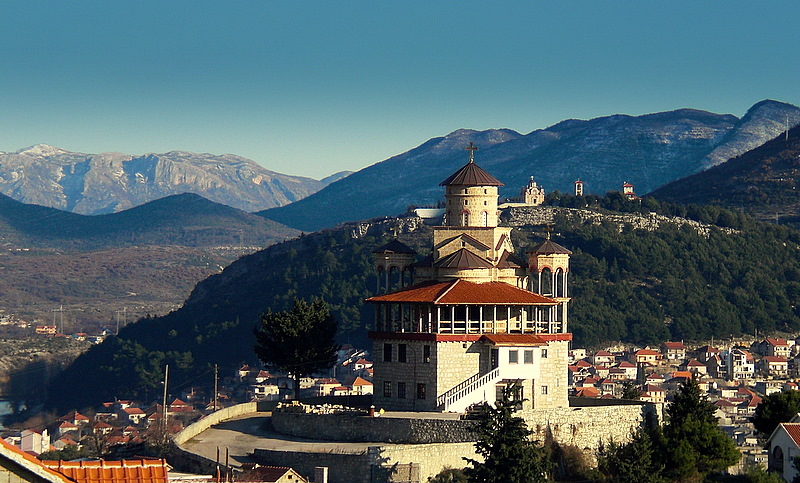 Today, Trebinje is the capital of the Serbian Autonomous Region of Herzegovina. Individual lessons will take place at the main Music School in Trebinje, across the street from the main Cultural Center (Kulturni Centar), which will host our ensemble and string orchestra rehearsals as well as many evening performances. The Museum of Hercegovina will host our artist-faculty master-classes as well as several evening performances. The magical stage at the Amphitheater Crkvine at Hercegovacka Gracanica will host the festival’s opening Gala concert. All rooms and stages are non-smoking and air-conditioned. All students should fly into the International Airport of Dubrovnik (DBV) in Croatia or the International Airport in Sarajevo (SJJ) Bosnia and Herzegovina. MMSF will be providing a free pick up and drop off shuttle buses in both locations. Participants should plan to arrive on August 2, 2019. The shuttle bus transportation times are: 4pm for the arrivals in Dubrovnik; 4:30pm for the arrivals in Sarajevo. When booking your return flight, plan to leave from Dubrovnik on August 14, with a flight departure after 7am; or from Sarajevo, with the flight departure after 10am. Everyone who wishes to take the shuttle bus should plan their flight times accordingly. If, however, your arrival and departure times are outside the provided bus schedule, MMSF can assist you with making reservations for an additional airport transfer fee, not covered by MMSF. Please email us your flight arrival/departure times. For all additional inquires, please email us at: info@mmsummerfest.com. Participating students and guests will stay at Hotel Central Park and/or Platani, all 4-star boutique hotels that are situated on the main square in Trebinje. Participating students, guests and faculty will have breakfast at one of their designated hotels. Everybody meets together for daily lunch and dinner, which will be served in the main dining room at Hotel Central Park. All rooms are non-smoking facilities, with air-conditioning and Wi-Fi service. Two excursions: August 7 is reserved for Dubrovnik; August 10 will be all about adventure, fun, incredible vistas and becoming one with the nature. Hiking to Mt. 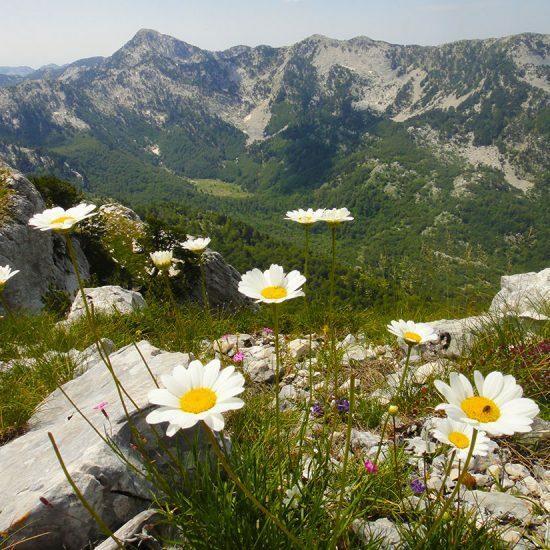 Orjen, a very special Mediterranean limestone mountain range in Bosnia & Herzegovina. Hike or just relax while enjoying amazing views of the entire region. A delicious lunch will be prepared by the mountaineering club of Trebinje. Canoe Safari along one of the clearest of all rivers, Trebisnjica that will take you on the most exquisite journey and discovery.